After trading Ryan Tannehill to the Tennessee Titans on Friday, the Miami Dolphins are paper-thin at the quarterback position. 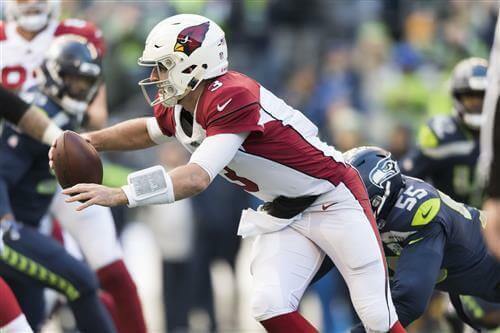 This move has led to the speculation that the Dolphins could be clearing the path to trade for Arizona Cardinals second-year quarterback Josh Rosen. If the Cardinals draft Kyler Murray like a lot of people anticipate; the Dolphins could be a trade partner for Josh Rosen. It is no secret that the Cardinals are infatuated with top rookie draft prospect, quarterback Kyler Murray.